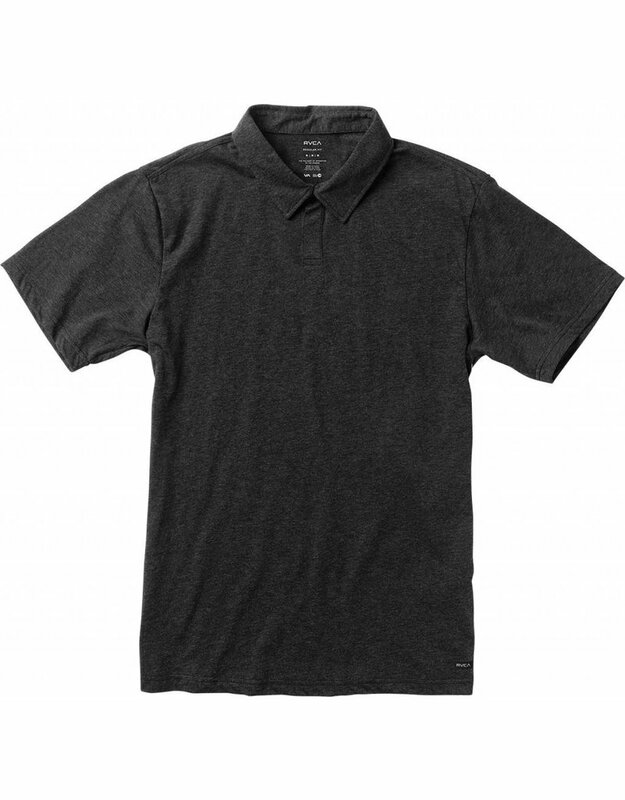 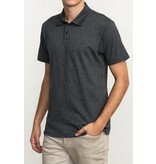 The Sure Thing II Polo Shirt brings RVCA signature design to a clean and classic staple. 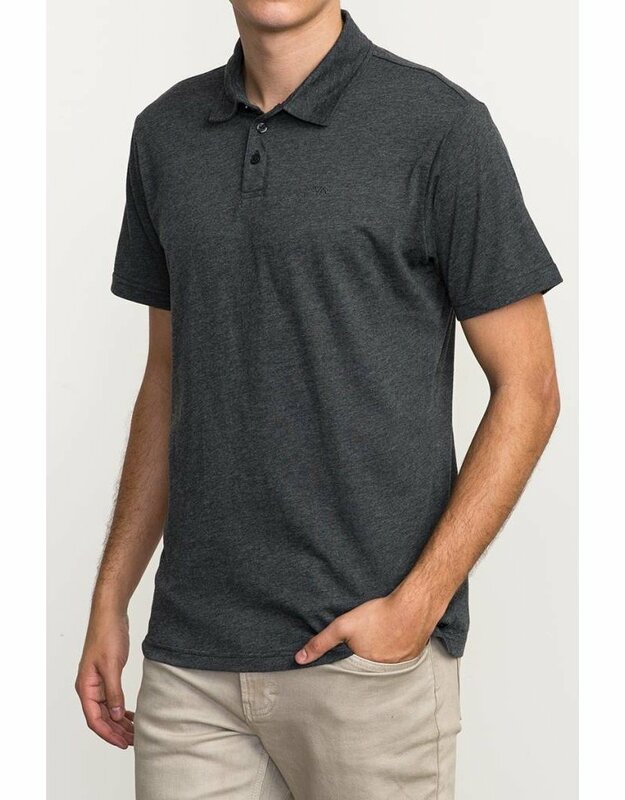 Keeping to a minimalist aesthetic, the knit polo features hidden buttons at the placket and tonal VA all the way embroidery. 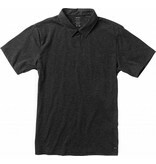 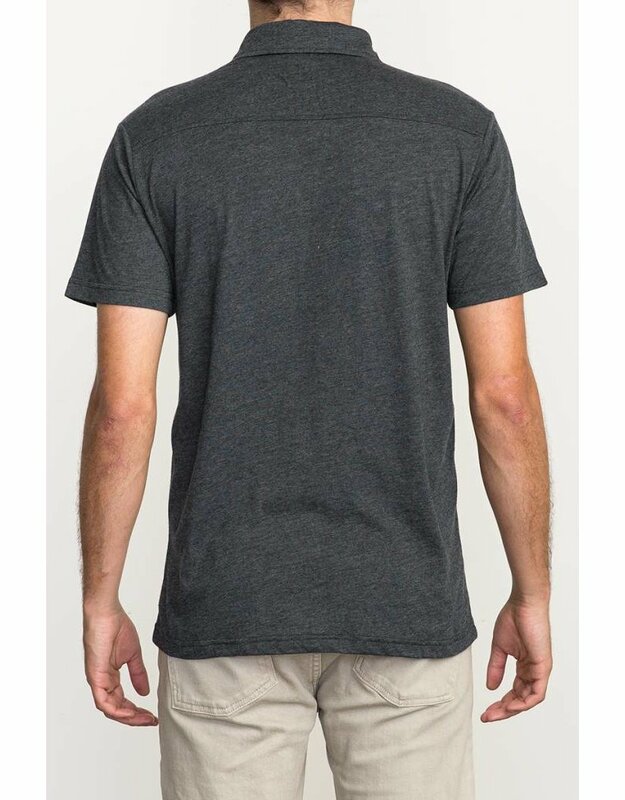 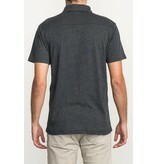 The short sleeve polo shirt is finished with a screen printed inner neck label for comfort.